The Tax Cuts and Jobs Act of 2017 significantly reduced the ability of a business to deduct the cost of transportation fringe benefits provided to their employees, unless the annual cost of the benefit is included in taxable wages on their employees’ W-2’s. The most common transportation fringe benefit impacted by this change is the cost of parking that businesses provide to their employees at their regular work place. 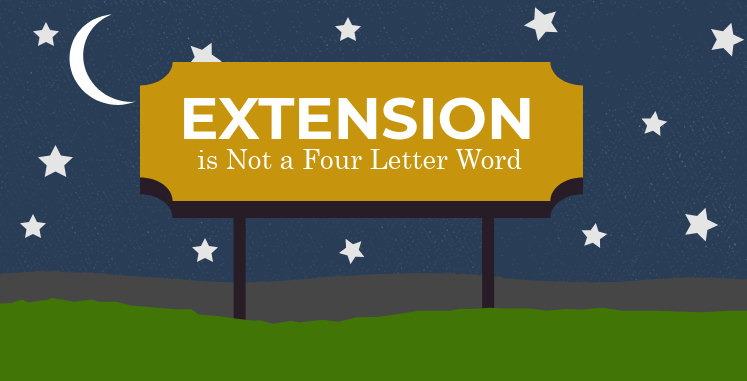 This change will impact both for-profit businesses and nonprofit organizations. For nonprofits, the law stipulates that the cost of the employer provided parking be reported as unrelated business taxable income. The 2018 Form 990-T has a new line 34 for reporting disallowed fringe benefits. 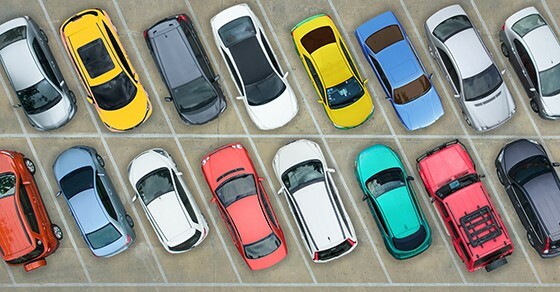 Recently, the IRS issued guidance (Notice 2018-99) in which they listed specific exemptions for parking expenses. The primary exemption applies to non-reserved parking in which greater than 50% of the non-reserved parking is available to the general public. However, this exemption is not available for parking spaces reserved for employees. 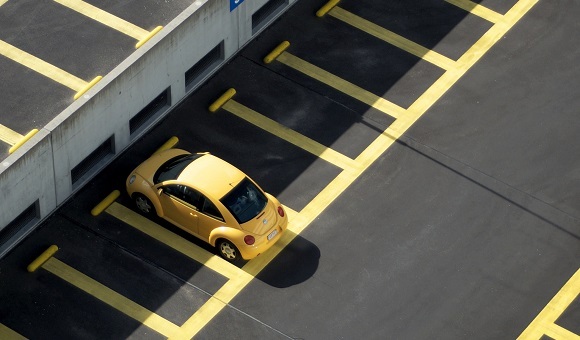 The IRS has given employers that have reserved employee parking spaces until March 31, 2019 to change their parking arrangements (changing signage, access, etc.) to decrease or eliminate their reserved employee spots and treat those parking spots as non-reserved employee spots retroactively to January 1, 2018. While employee parking is generally the largest transportation fringe benefit offered by employers, the new tax law also disallows a deduction for most other qualified transportation fringe benefits; such as transit passes, tolls, shuttles and other commuter costs. 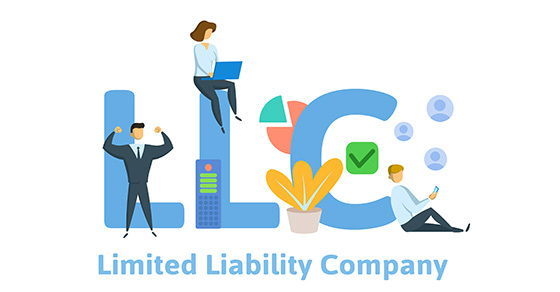 Two exceptions to the disallowance rules are instances when the commuting cost is necessary to ensure the employee’s safety and qualified bicycle commuting reimbursements (until 2026).